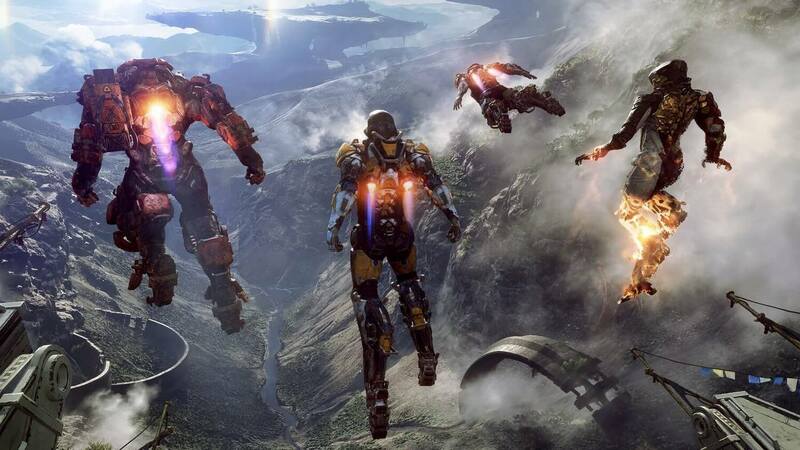 Anthem key offers a world that is a constant living and breathing challenge for anyone daring to explore its vast territories. To face the unknown threats, you must be well prepared, and luckily — you are. 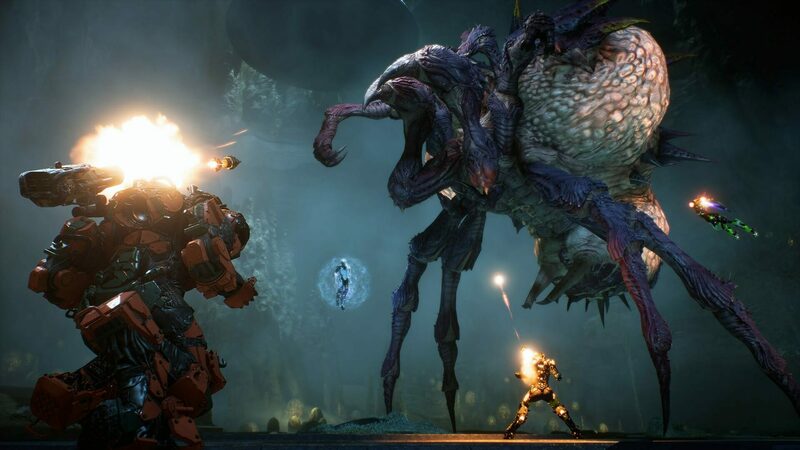 Choose one out of four battle-suits: Ranger, Colossus, Storm, or Interceptor, and fight with all your might! 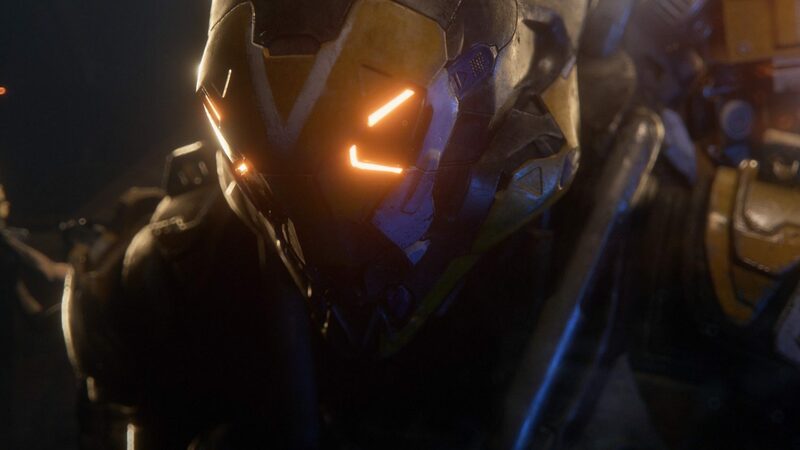 Anthem key unlocks a window of unlimited potential. 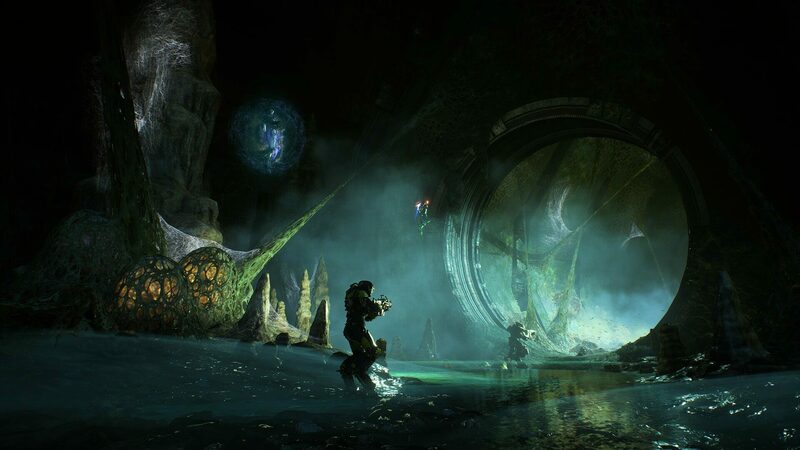 Whether it’s the skies, the land, the undergrounds, or the underwater realm, each of the environments are packed with formidable foes to face, numerous tasks to accomplish, and a variety of loot to discover! 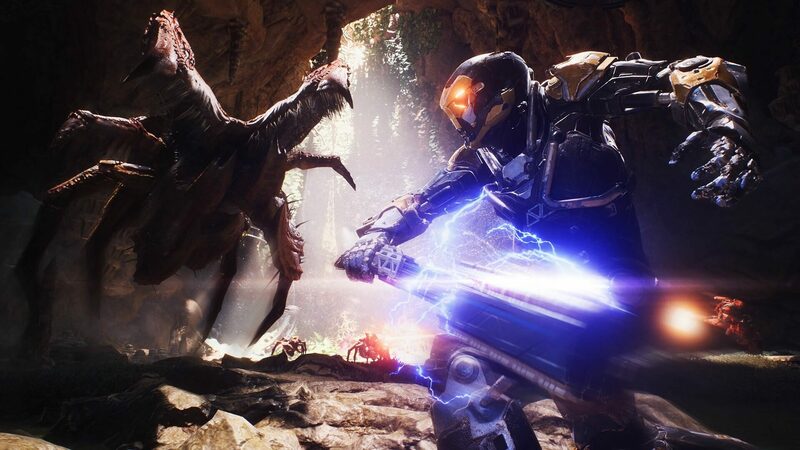 Buy Anthem key and enter a world long-forgotten by its creators. 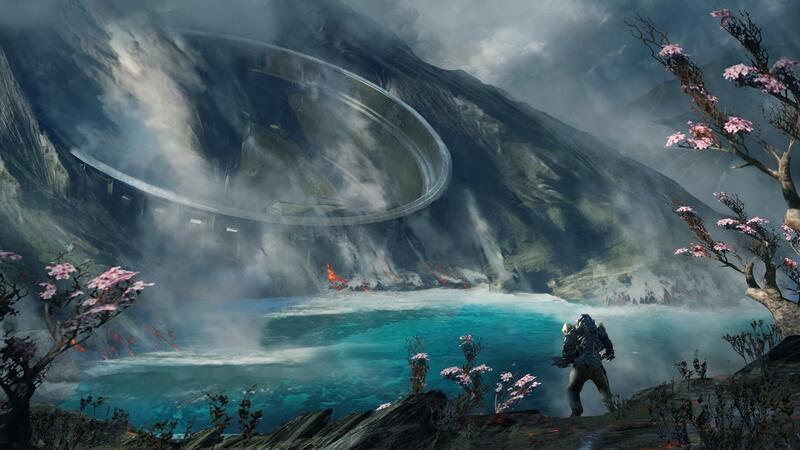 Abandoned and newly discovered planet bursts out with defensive mechanisms, and there’s quite a lot to protect. This world is as deadly as it is beautiful and breathtaking. 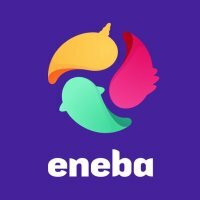 Fight to ensure your survival and discover the wonders within. 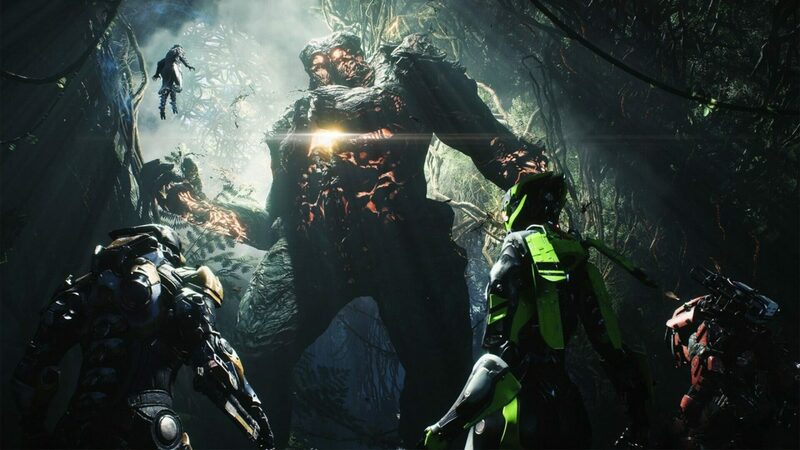 Anthem key doesn’t deliver just a game, it’s an experience worth your while to say the least. 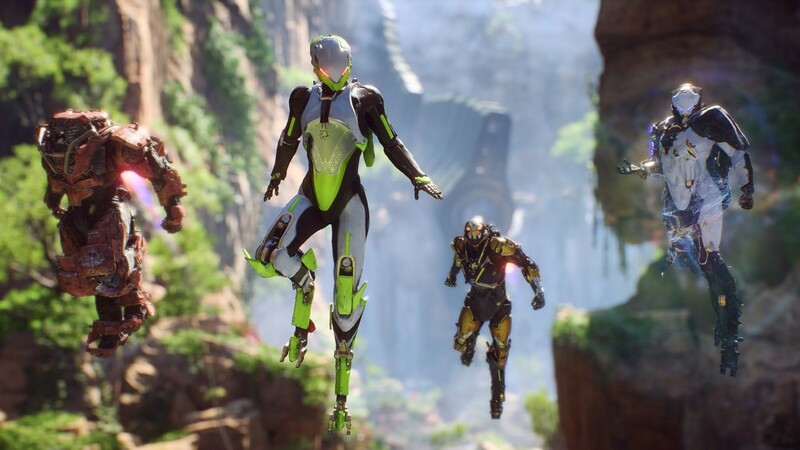 Your character is equipped with numerous weapons, your battle-suit is upgradeable to extents that are hard to describe, and an endless open-world exploration offers new challenges with each go. 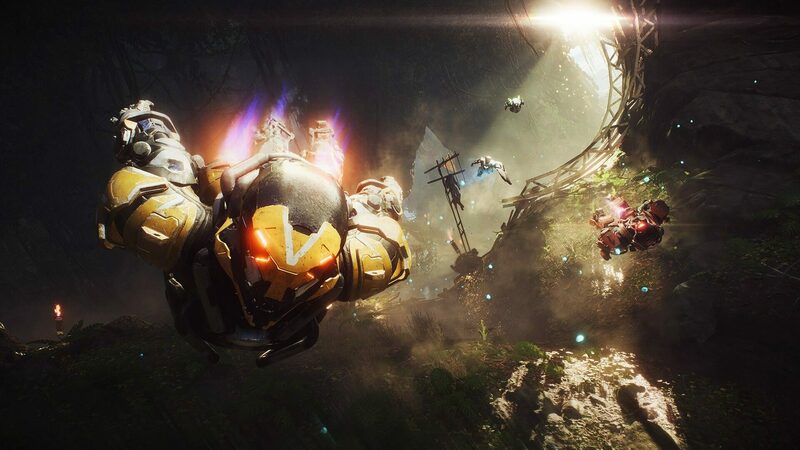 Anthem key presents an ambitious piece that promises to deliver a sensational experience for every player alike. 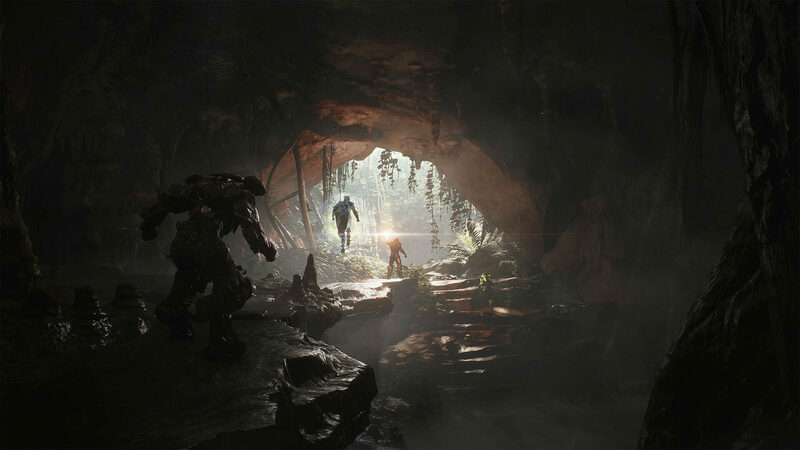 Anthem offers you an unprecedented opportunity to enter this new adventure as one of the very first explorers out there. 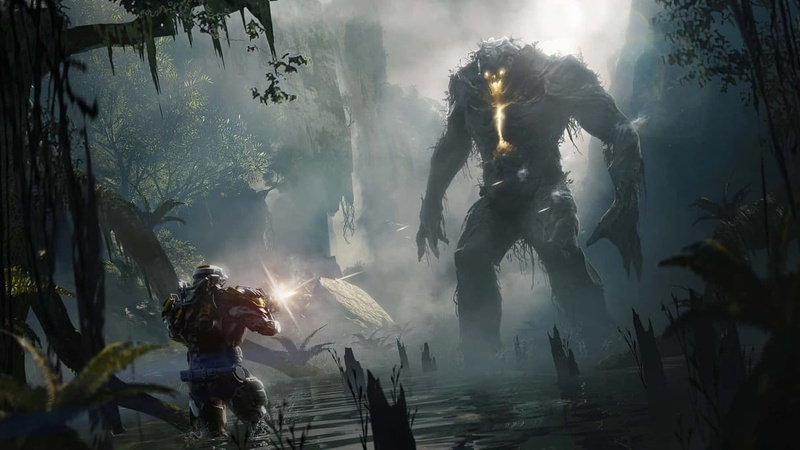 This World untainted by men is yours to tame — one of the greatest adventures in your gaming-life await!